Between April 8 and 22, any 4-year-old can stop by one of 14 Pikes Peak Library District locations for a free copy of Penguinaut! by Marcie Colleen. Pikes Peak Library District is one of many library systems across the state participating in One Book Colorado. The program gives away over 75,000 copies of the same book to every 4-year-old in the state each year. Books are provided in both English and Spanish. 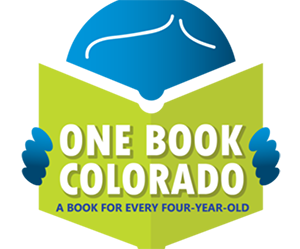 According to the One Book Colorado website, 4-year-olds with access to books are more likely to be ready to read when they begin kindergarten. Research shows this is especially valuable for children in families with low incomes, who tend to live in homes with fewer books and have exposure to 30 million fewer words than peers from families of higher incomes. Each year, children across the state vote for their choice of three possible books. The winning book is distributed across the state in public libraries.